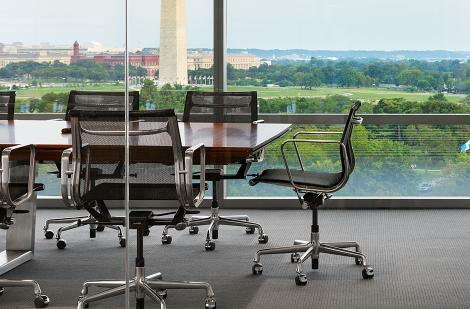 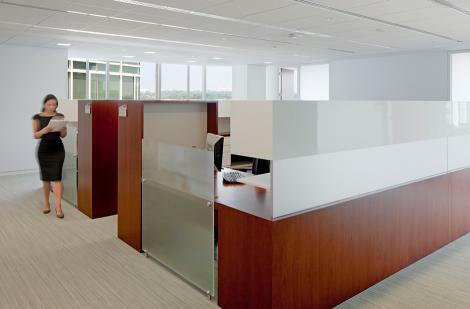 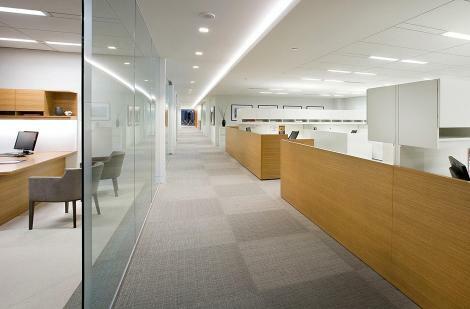 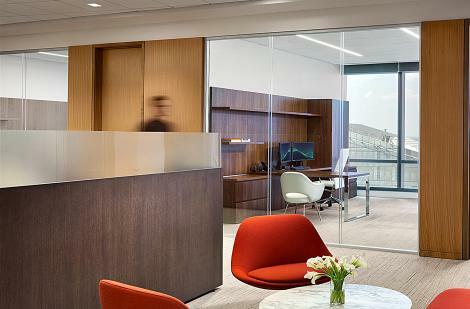 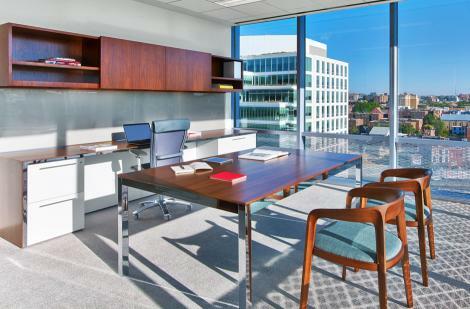 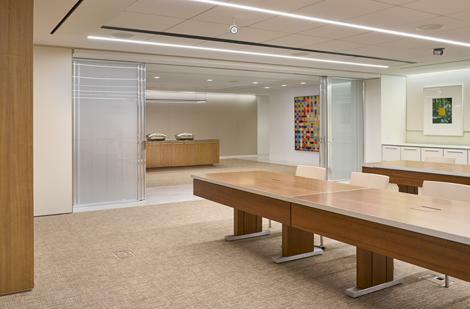 International law firm's 380,000 square foot DC space. 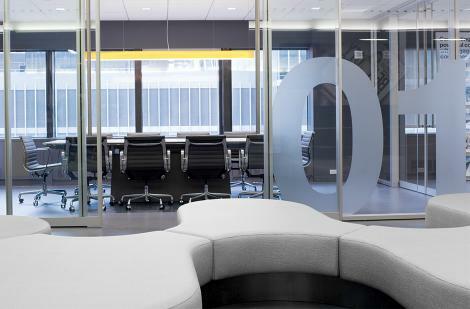 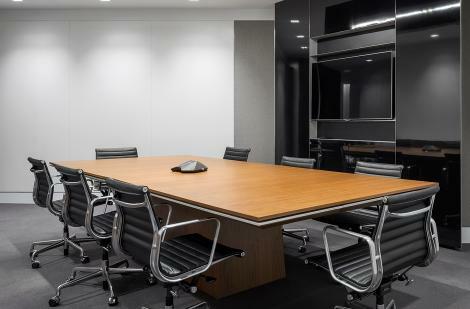 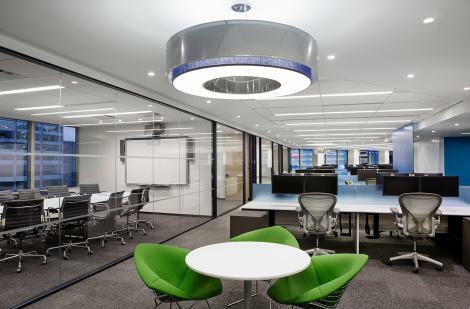 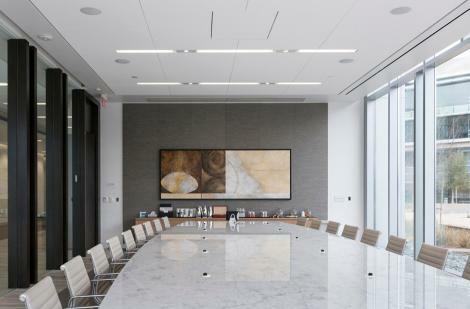 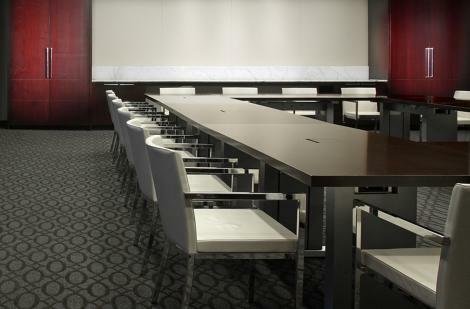 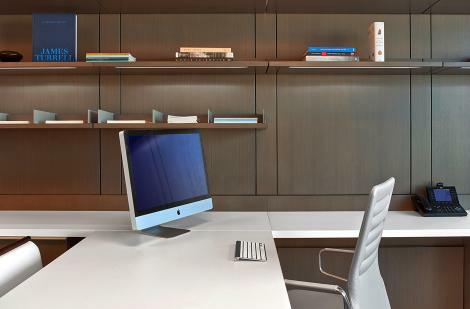 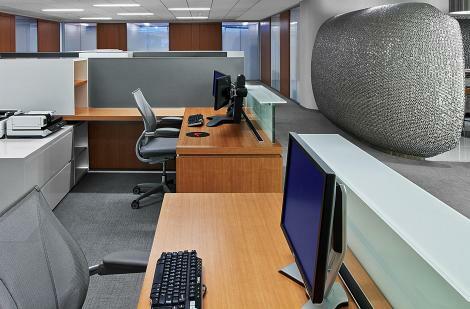 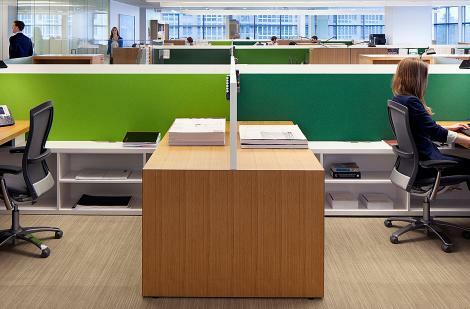 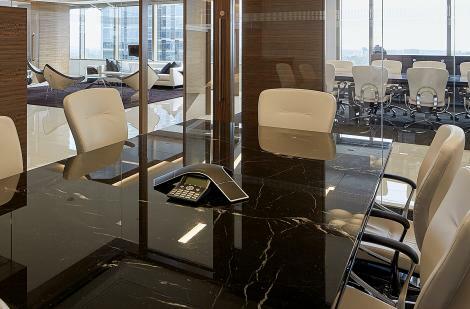 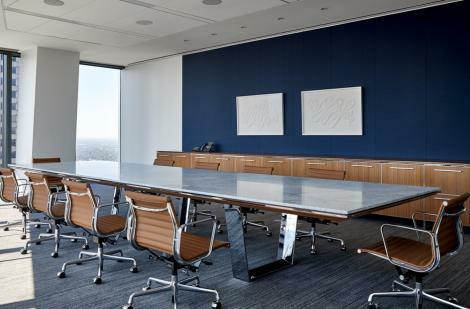 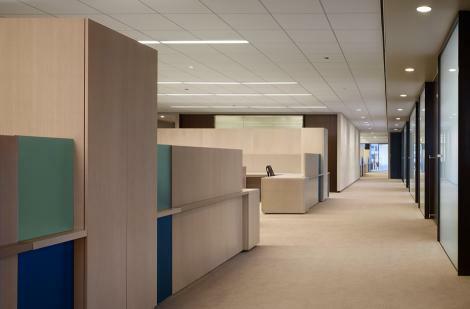 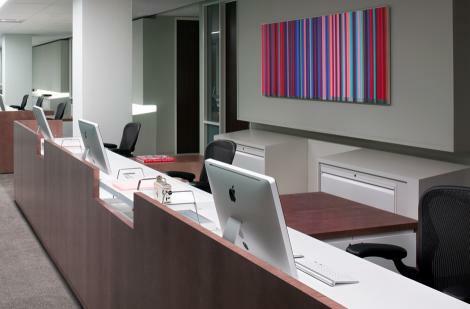 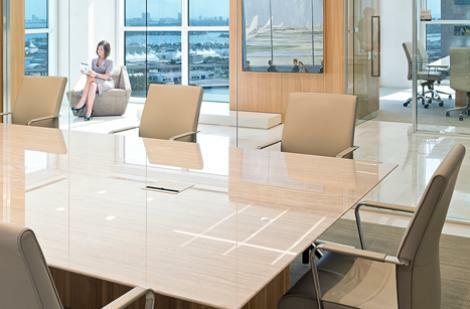 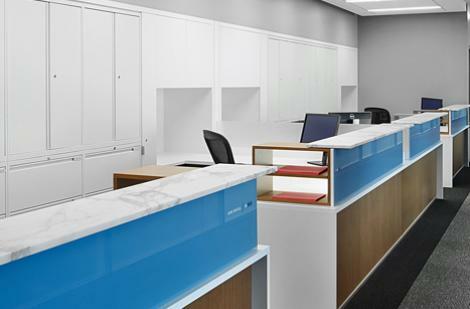 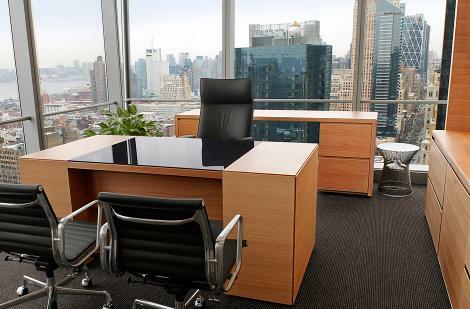 Meticulously-detailed conference and meeting rooms for financial services headquarters. 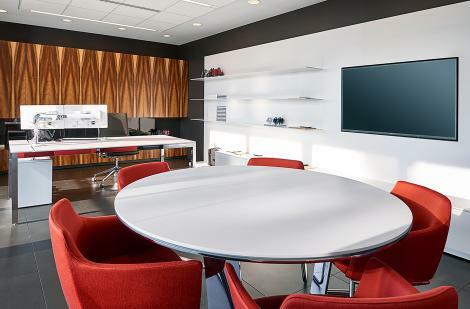 International Headquarters grounded in tradition, yet fresh, forward-looking, and technological.